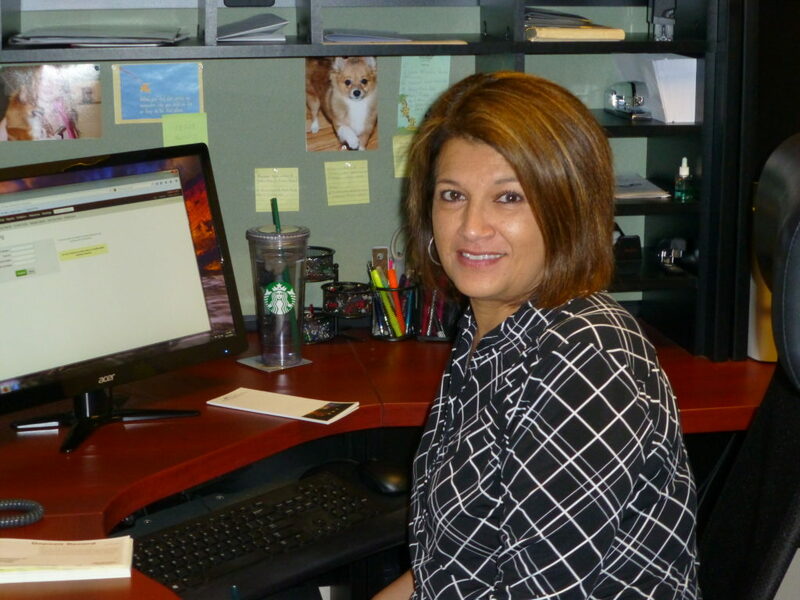 Dee first came to us when we were RE/MAX of Longmont in 1991. She worked as our showing secretary. Dee said her ideal job would be to be our receptionist and now she is. 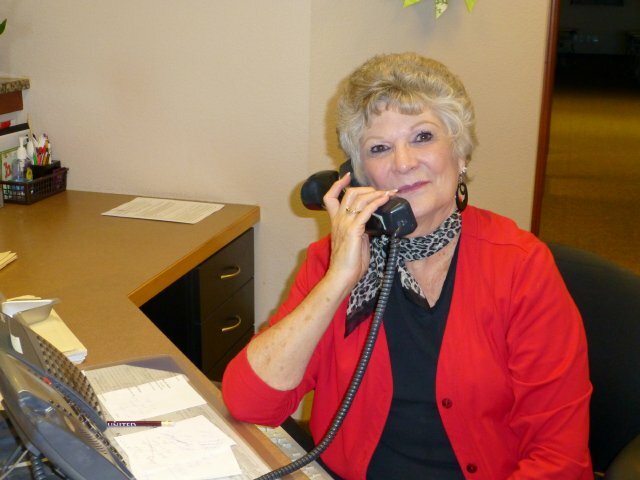 Her friendly, enthusiastic demeanor greets our customers and co-operating Realtors whether on the phone or in person. Dee also helps to set up showings, and keeps all the RE/MAX Traditions’ real estate agents on track with reminders in their busy schedules. Shannon came to RE/MAX 18 years ago. She may answer the phone for you or set up a showing, but mostly she is in charge of processing our property files, entering information into our multiple listing system, and keeping all of that data current. 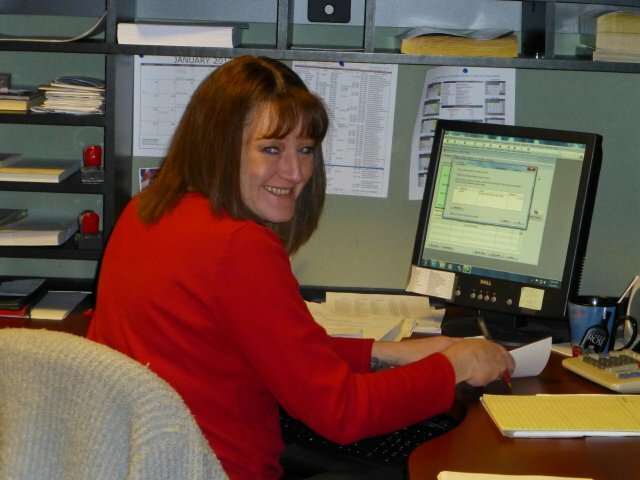 Shannon also has expertise with other computer work, as she keeps statistics and prepares the reports which show RE/MAX Traditions’ consistently high production. She is our “go to” girl when it comes to keeping track of our business transactions.